Auralite-23 is a mineral consisting of 23 - or more- minerals within the banded amethyst. The mineral was found above Lake Ontario in Canada. 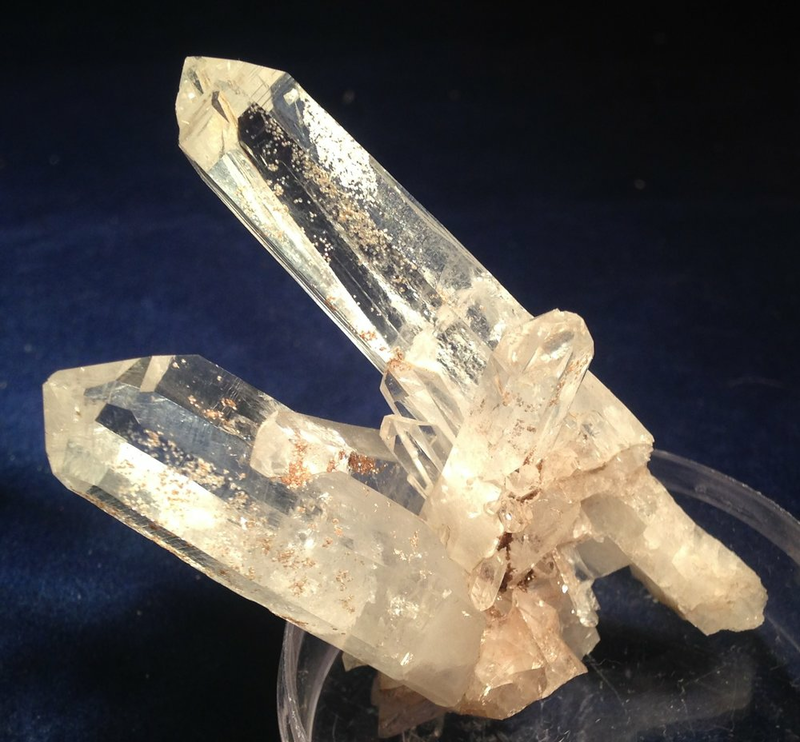 Please see the page dedicated to the read-out of this phenomenal mineral. Feel free to contact me at phatrocks@ymail.com for questions or to check on availability.